Vetiver is an indie folk band that formed in 2004 in San Francisco, California. Headed by Greensboro, North Carolina native Andy Cabic, Vetiver writes folk songs in the spirit of Hawkwind and Townes Van Zandt, and their sound is described as light and melodic with a rough vocal charm. The group are noted members of the "freak folk" movement alongside the likes of Devendra Banhart and Joanna Newsom. Vetiver's eponymous 2004 debut LP, as well as their following LP To Find Me, were released on San Francisco label DiCristina Records. English label Fat Cat Records released Thing of the Past in 2008, and in 2009 the group signed to the legendary Sub Pop record label for the release of the Tight Knit LP and the Errant Charm LP (2011). Summer music has littered the indie landscape in the last few years; mostly hazy, lo-fi tunes packed with nostalgia and a rough-around-the-edges charm. Folk-rock stalwarts Vetiver’s new full-length The Errant Charm sees them joining the summer worshiping party, but with a crisp, cheery vibe that sets them apart. The songs are light and breezy, begging for a guilt-free, stolen afternoon or a drive along the coast with plenty of warm air rushing in. Think of it like an easy-going cousin to REM’s jangle-pop or Yo La Tengo’s absent-minded psychedelia. 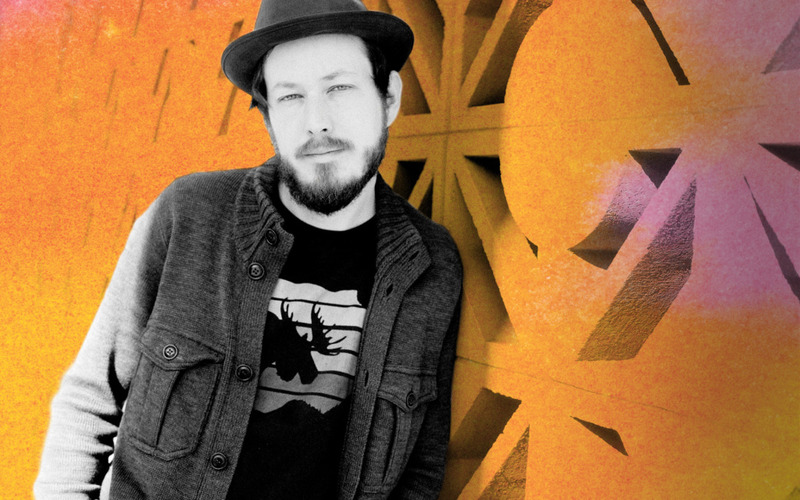 Vetiver is the long time project of San Francisco based songwriter Andy Cabic. The band has long been lumped together with the “freak folk” movement, mostly as a result of Cabic’s friendship with movement figurehead Devendra Banhart, though there really isn’t much freak in Vetiver’s folk. Much of the material in The Errant Charm crystallized around Cabic’s long walks around the city of San Francisco, and you can hear his leisurely saunter in the steady, but relaxed pace. “Worse For Wear” starts off with the whimsical guitar of a Nick Drake track and adds atmospheric synths and earnest piano chords to create the kind of privately profound moment you get lying on your back, staring at clouds on a sunny day. “Fog Emotion” exercises the funky vibe you’d expect in a Grateful Dead song, combining it with Cabic’s breathy delivery. “Wonder Why” chugs along with 70s rock charm injected with 80s jangle and the magnificently simple and melodic chorus of “wonder if, wonder how, I wonder why.” You could accuse The Errant Charm of being soft rock, Dad-rock or something similar. It certainly isn’t going to offend anyone, but this isn’t some insipid easy-listening. It’s summery music that works wonderfully as a soundtrack to a carefree day, or music that can be scrutinized for a deeper experience, revealing effortless melodies and beautiful textures.